Everyone needs to do their part to preserve our environment for future generations. Here in the UK, many citizens are very environmentally conscious, and businesses are required to follow certain environmental regulations. If you want to further reduce your carbon footprint and are interested in learning an effective carbon reduction strategy, you must check out the CarbonNeutral® Company. A business that sells office supplies engages in many activities that are harmful to our environment. This is the price of doing business. Orders must be shipped, invoices printed and the electricity must run. However, there are still ways to reduce your carbon footprint, and the CarbonNeutral® Company can show you how. 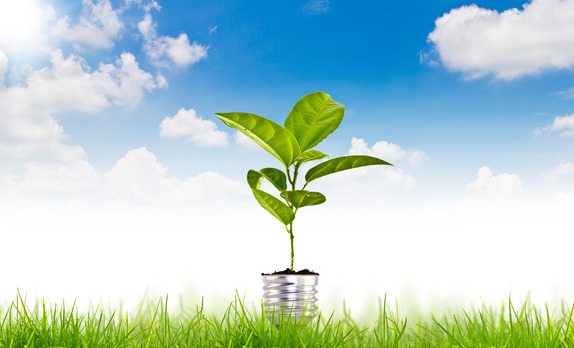 Because of the growing environmental movement, showing your customers that you are environmentally conscious can actually help grow your business as well. One thing you should consider is achieving a CarbonNeutral® certification. UPS, Coca-Cola and Avis are numbered among the many clients that CarbonNeutral® has helped. Through its certification processes, environmental programmes and carbon offsetting programmes CarbonNeutral® can help your business be truly ‘green’. CarbonNeutral® offers many free services to businesses as well. You can sign up for their e-newsletter on their website and download a free whitepaper outlining some steps you can take today to reduce your carbon footprint. Keep up to date on environmental news through their blog, forum and media centre. If you have been looking for help in making your business more green but are unsure how to go about it, CarbonNeutral is the first place you should look. For more information on the various programmes available and to learn how to become certified contact the “The CarbonNeutral Company” directly on 020 7833 6000 or visit their website to learn more.